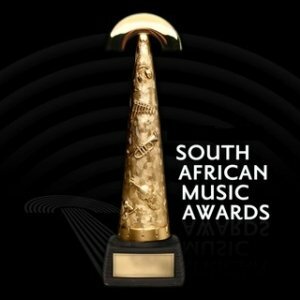 The SAMAs are happening this Sunday, 19 April 2015. Tell us who you think will take which category. 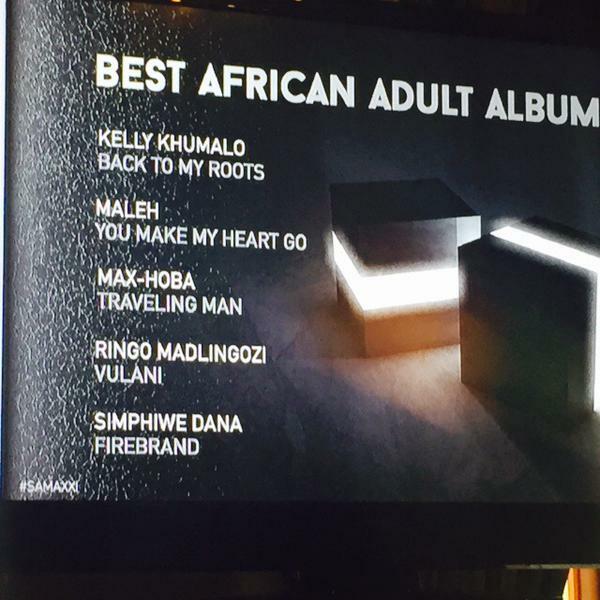 Who will take the 21st annual Best African Adult Album this Sunday. Who is this year's best? Kelly Khumalo goes head to head with Simphiwe Dana.